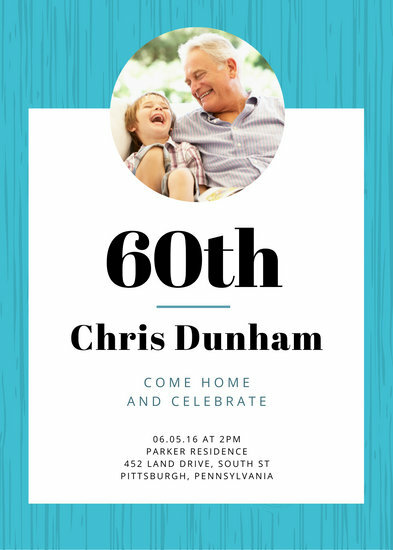 Is your 50th Anniversary coming up? 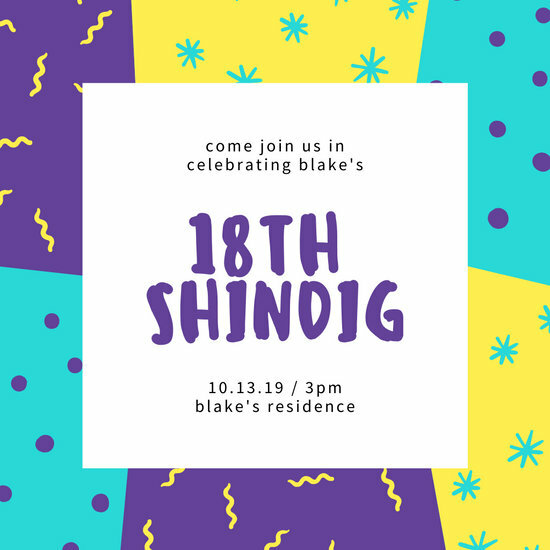 Gather your friends to witness the happy occasion! 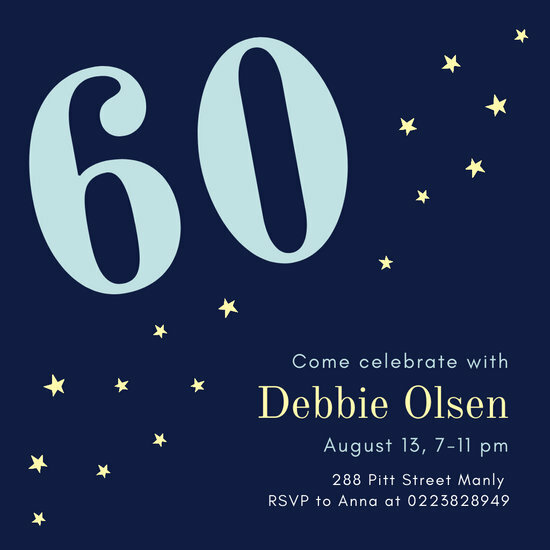 Canva has dozens of invitations you can browse, edit, and send! 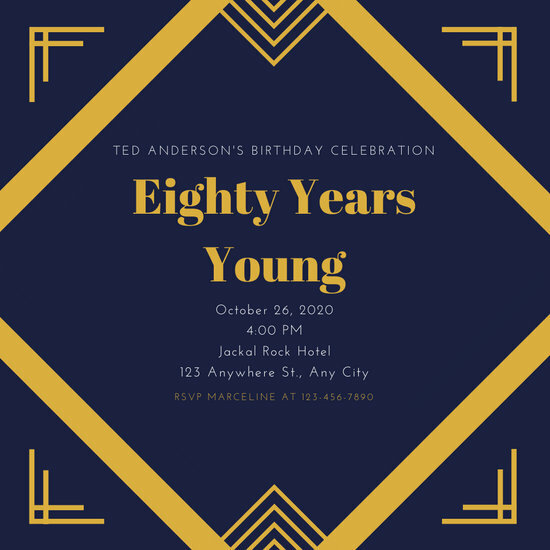 Sharing decades' worth of amazing and priceless memories is definitely something to celebrate. 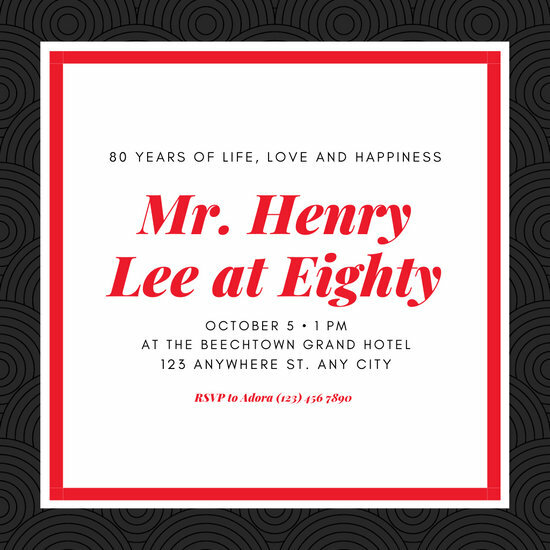 Indeed, reaching your 50th anniversary with your life partner is a milestone to be admired by many. 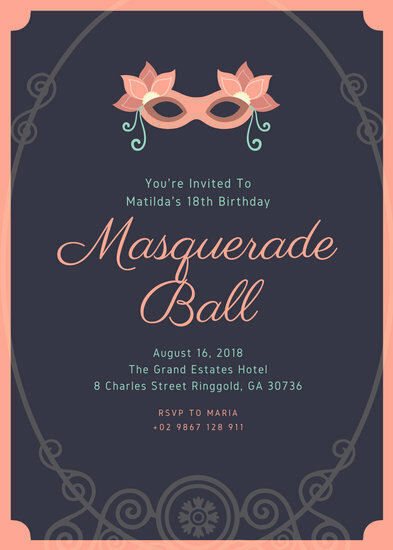 Whether you're throwing a grand party or simply having a quaint dinner at home with your loved ones, sending out lovely and unique invitations is a gesture that surely many would appreciate. 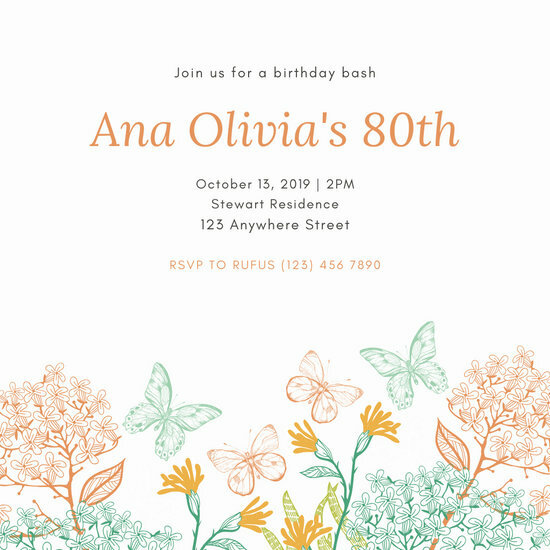 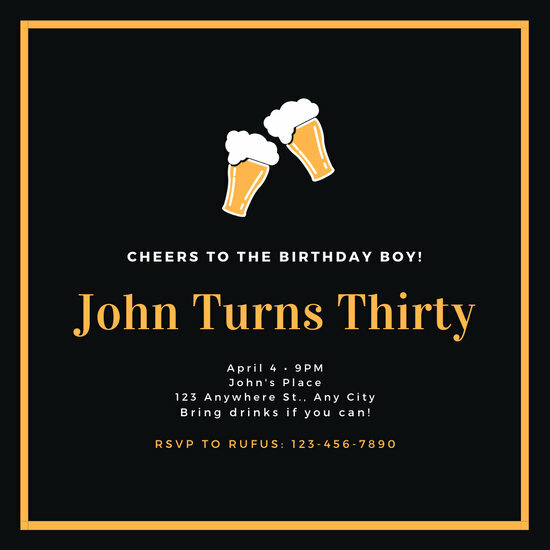 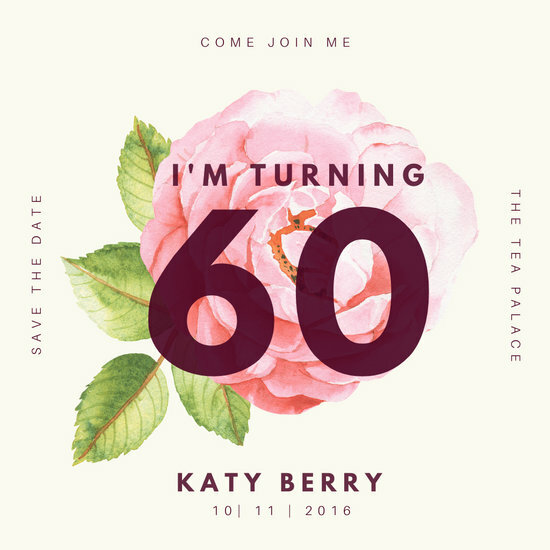 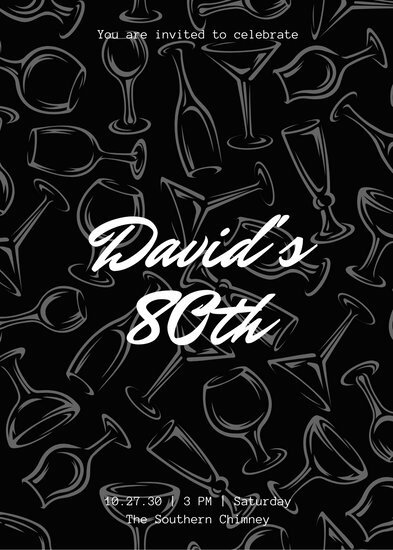 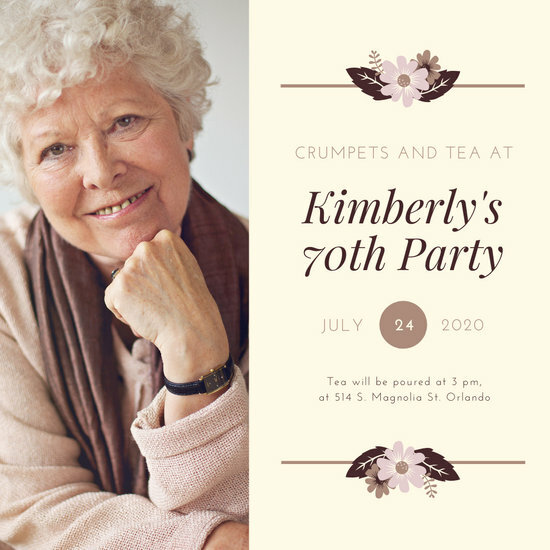 Fortunately, Canva has plenty of golden wedding anniversary invitations that you can easily choose from to use for your special day. 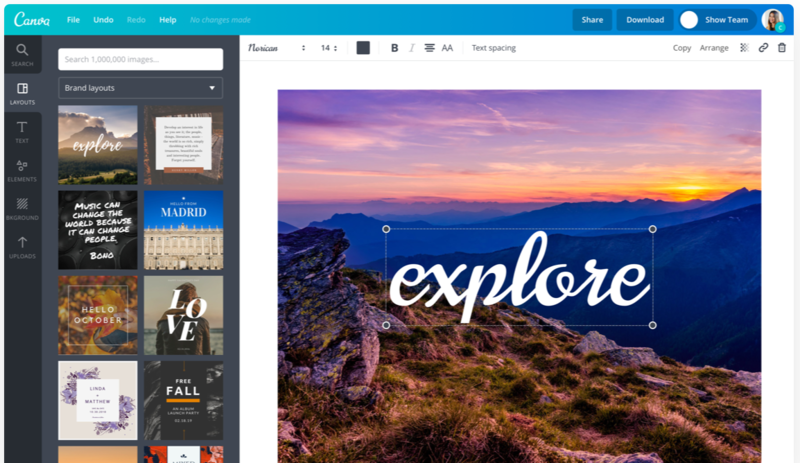 Simply choose a template that you'd like to edit and make use of Canva's quick and easy-to-use design tools! 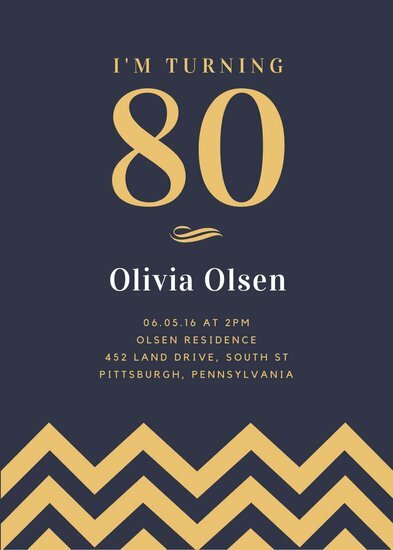 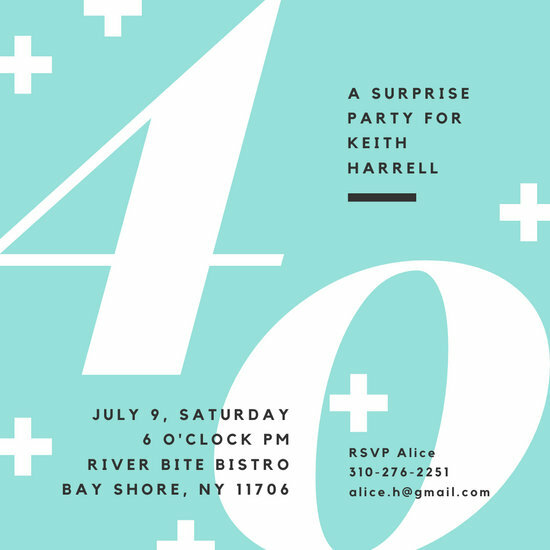 You can make your invitation as grand or as simple as you'd like. 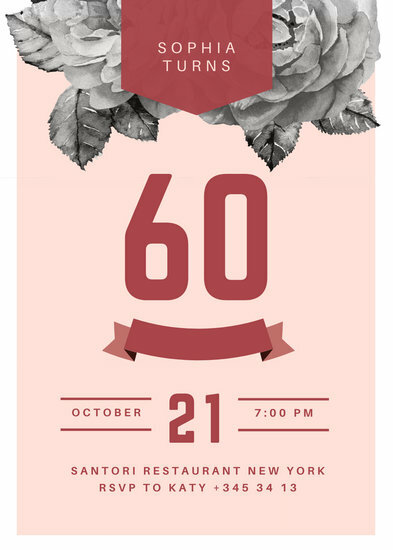 Browse our vast media library to select icons, stickers, or photos that best suit your design. 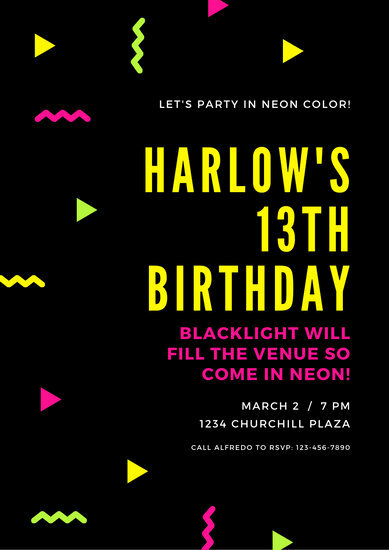 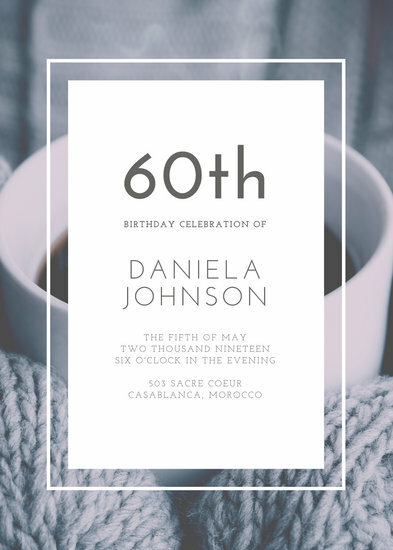 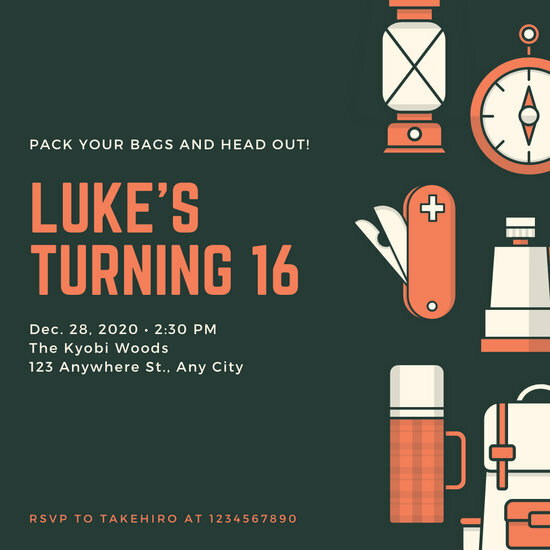 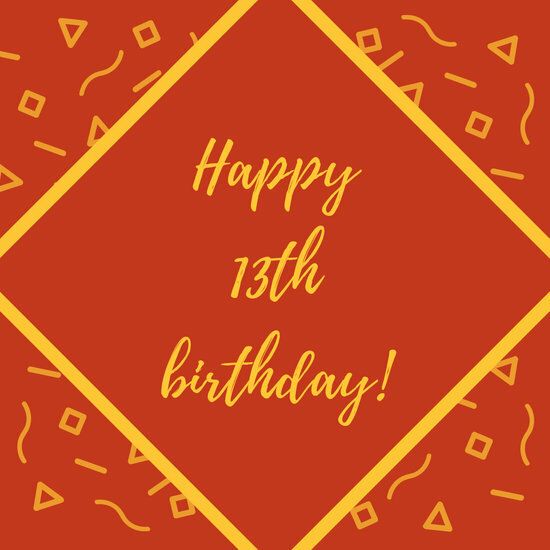 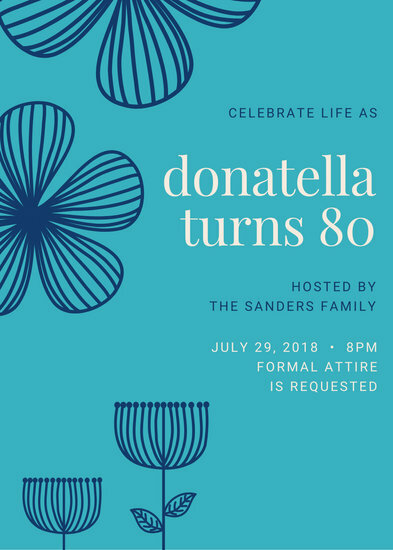 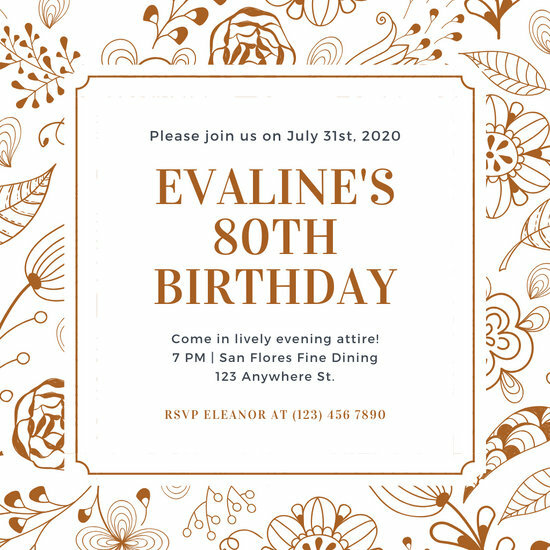 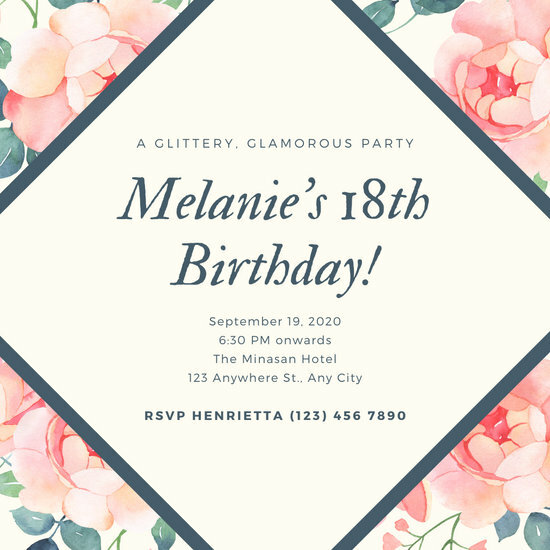 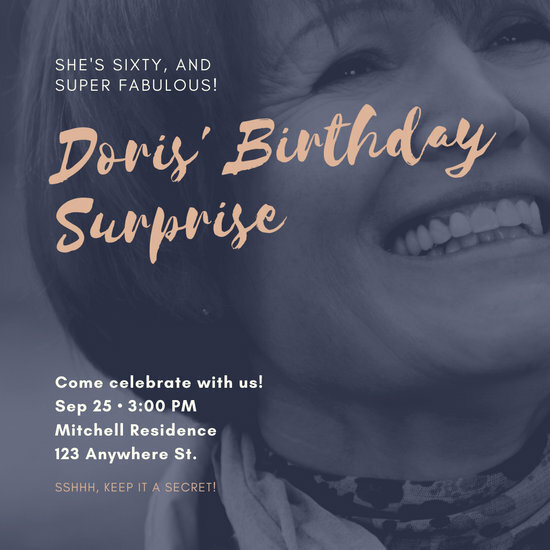 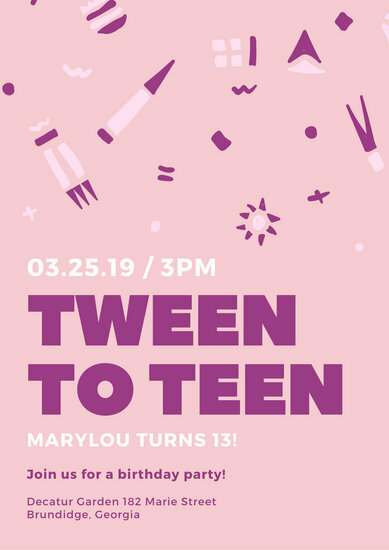 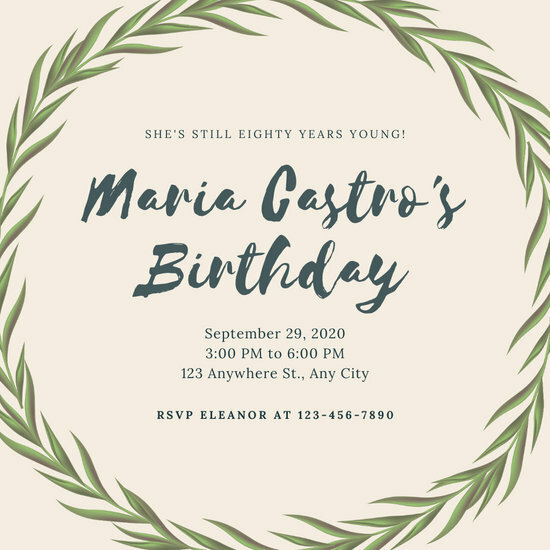 Using Canva's text tool, type in all the necessary information including the date, time, and venue of the celebration. 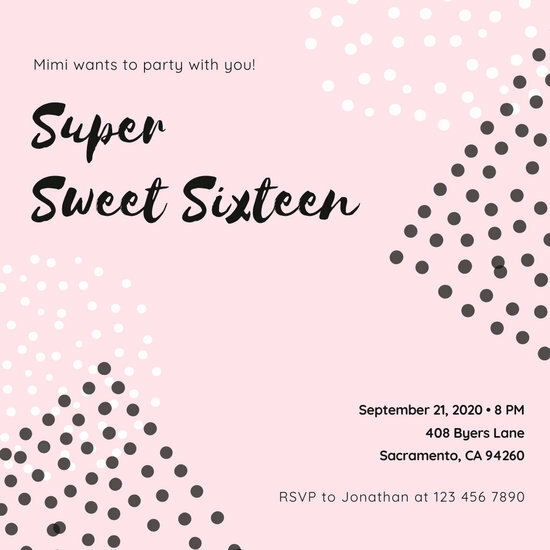 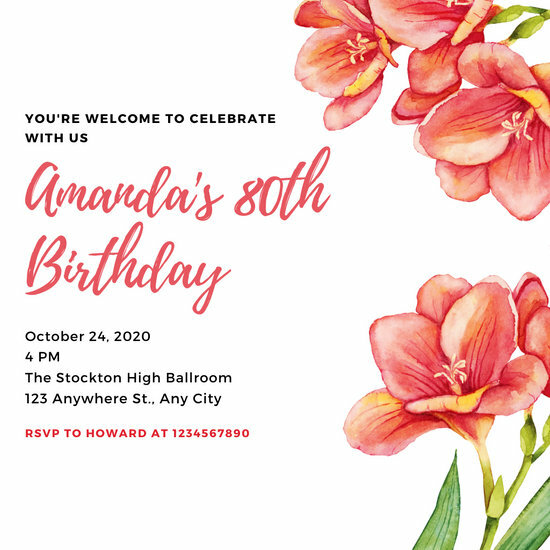 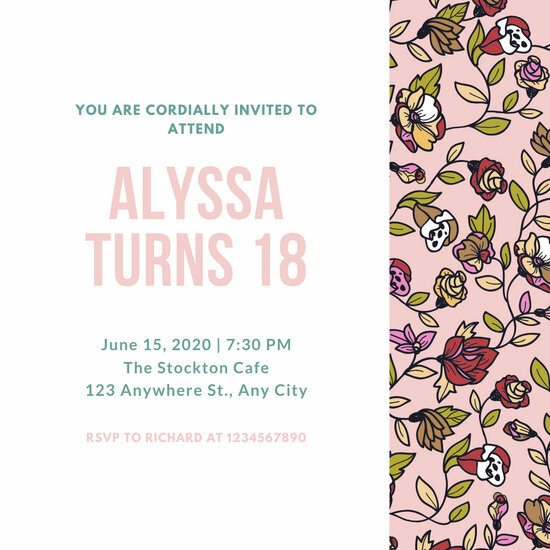 Feel free to change up the fonts and colors of your invitation to better match you and your loved one's preferred theme. 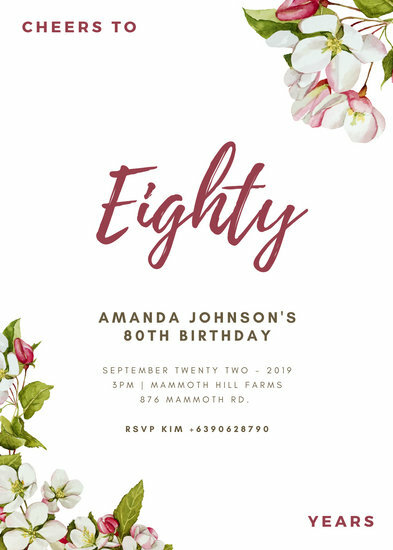 Whether you're creating your own invite or designing one for a couple that you love, you can include a couple photo to make the design stand out even more. 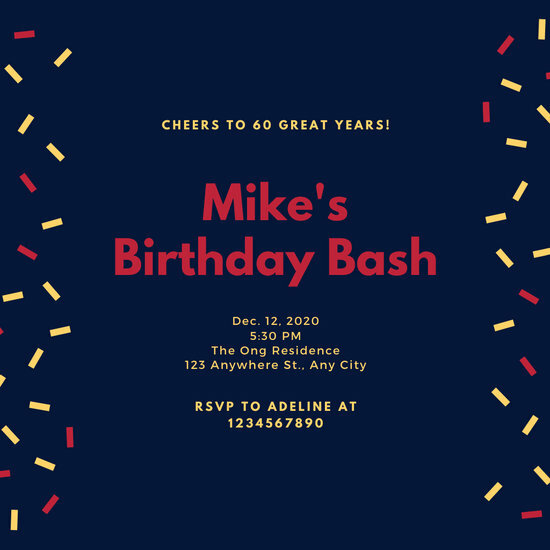 Once you're satisfied with your work, save and print it out to send to loved ones and dear friends before the huge celebration! 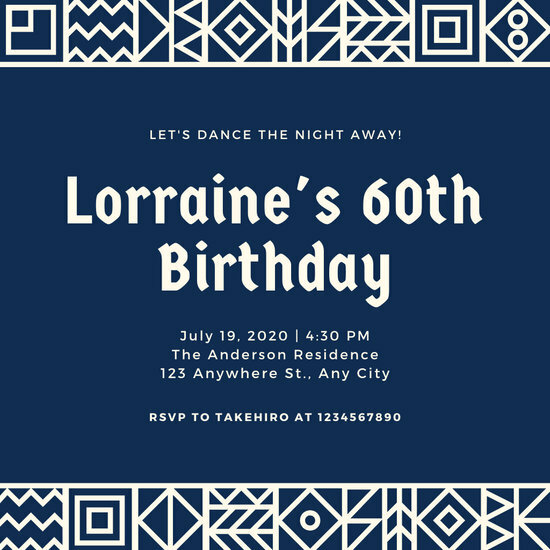 You can also upload your invitation to any social media platform including Facebook and Twitter so that relatives and friends who live in faraway areas can be notified. 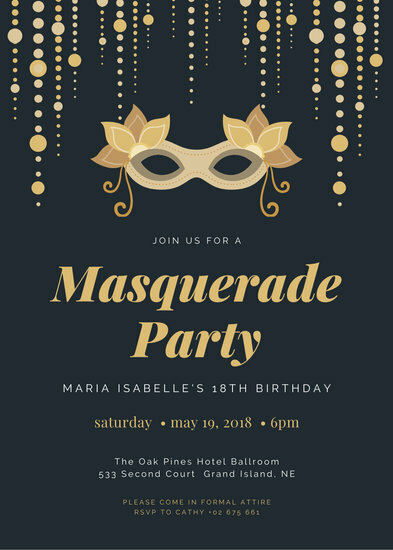 Have fun creating lasting memories that would definitely add color and excitement to life's every chapter.